I flew into the crazy state of Louisiana early Friday morning. Waking up at 5am was not exactly what I wanted to do, but getting to the city as early as possible was totally worth it. Now that I have journeyed to NOLA several times I feel like I have an understanding of some of the best spots to hit. All the visits I have made are only a week long, so naturally I created a mock itinerary. 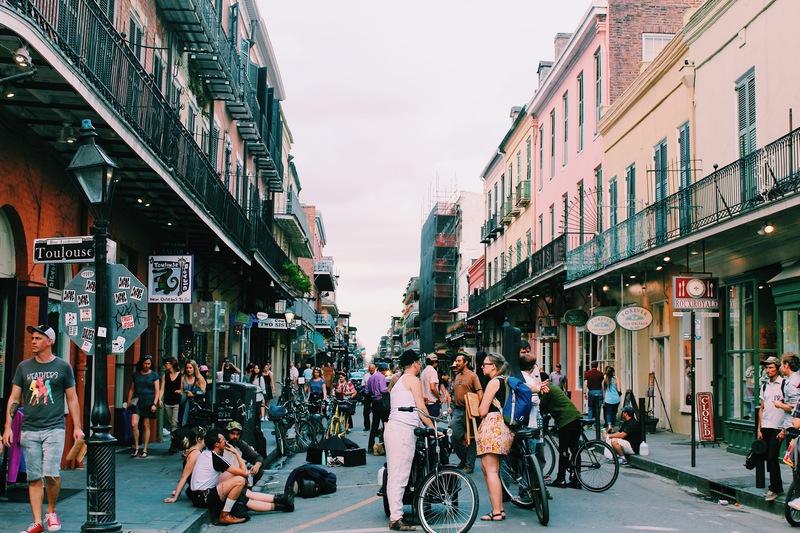 Here is a plan of things you can do for a whole week in the Big Easy. Hope it helps if you are planning for a trip sometimes soon. 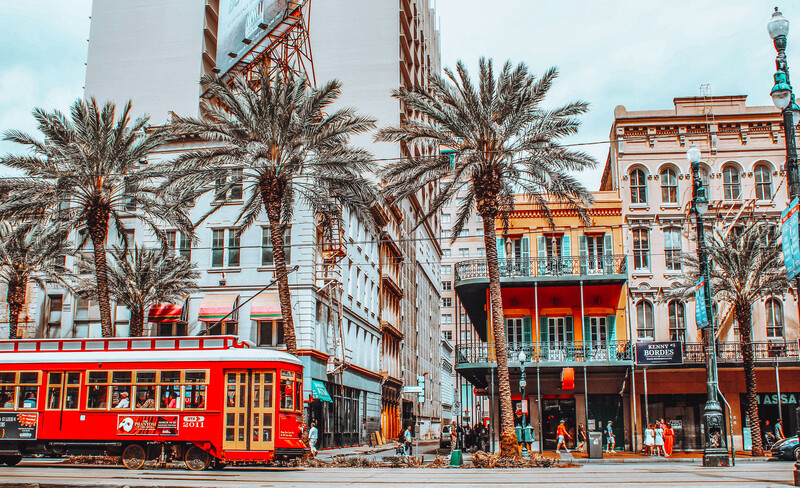 Best seasons to visit New Orleans. 1:00 Arrive and check into hotel. 2:00 Food in French Market. A lively environment and tons of food options. The French Market is a great spot for food especially on the first day. Grab a seat outside, munch on a crab cake sandwhich, and people water. 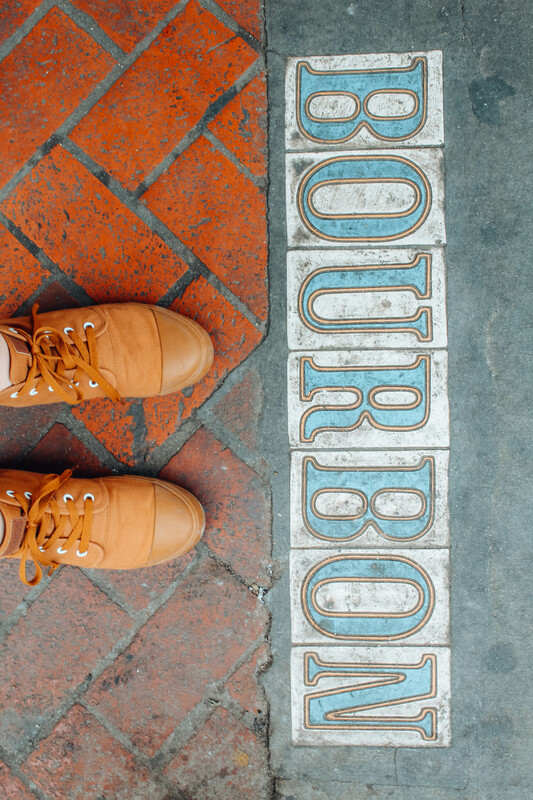 3:00pm Wonder around the French Quarter. The French Quarter is such an interesting area to explore. 4:00 Take a Saints and Sinners Tour. NOLA lives up to its reputation of being a sin filled city. When New Orleans was founded no one wanted to come to the swampy area. Bienville (the founder of New Orleans) recruited prostitutes and criminals to join him in New Orleans. This is how the insanity that is New Orleans began. NOLA is also a port city. Sailors would come and go from ports. Just another reason why the red-light district began and prostitution ran rapid. This is just a taste of what you will learn on the tour. There is live often live jazz and entertainment on Saturdays in the park. Check what events are happening whatever you go. The St. Louis Cemetery is a short walking distance from the Louis Armstrong Park. 1:30 Take a Culinary History Tour. If you consider yourself a foodie then this tour is the place for you. Trying the real cajan and creole dishes of Louisiana is an excellent way of experiencing Louisiana. I would not have realized how much I love muffuletta spread if I hadn’t gone on the tour. 5:00 Ride in a Carriage. Riding in a carriage is a bit pricy. Most carriage rides are around $40. 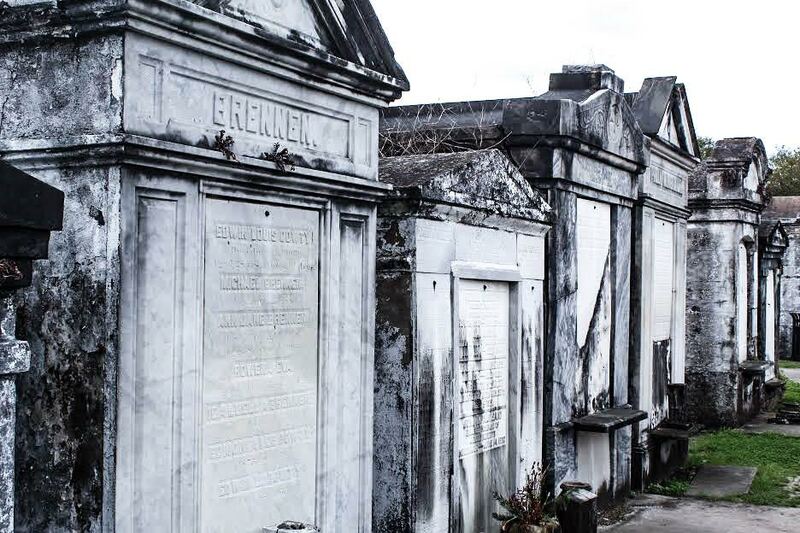 They include a tour of the French Quarter and St. Louis Cemetery. If a carriage ride is something you really want to do I suggest going for it. Plus it costs $20 to get into St. Louis’s Cemetery anyway so basically you are just paying $20 for the carriage ride. 7:00 Dinner at Lucy’s. A local dive Mexican restaurant with cheap tacos. Not every meal has to be full of Louisiana food. In order to save as much money as possible I skimp out on some dinners and go the cheap route. Taco Tuesdays is a great way to do that. 10:00am Breakfast at Cafe Du Monde. The famous Cafe Du Monde that serves beignets and chicory coffee twenty-four hours a day. Yes, that is right. They are open all night. But the best time to experience Cafe Du Monde is in the morning. Street jazz musicians sell sweet melodies right next to the outdoor cafe. Beignets are basically funnel cakes, but delicious nonetheless. What I love the most is the chicory coffee. The bitter coffee pairs well with the sweetness of the beignets. Its a treat you won’t want to miss. 11:00am Attend a Mass service for St.Louis Cathedral. Though most of the citizens are not religious New Orleans is a predominantly Catholic city. Experiencing church in the St. Louis Cathedral, though completely different from what I am used to, is quite spectacular. It is interesting that Vodoo became popular because of the mix between the Catholic and West African religion. 12:00pm Lunch at the French Market. After church lets out it is probably time for some more food. A little ways past the French Market is a deli that sells the best Mufellta sandwiches. I highly recommend trying them. 2:00pm Coffee and Conversations at Envie. A local coffee shop near the French Market is a great way to have an afternoon pick me up. 9:30: Free National Park tour in the French Quarter. Curious about how a city with such a high sea level and regular flooding has survived all these years. The local tour guide is helpful at explaining NOLA as a natural phenomenon. 11:00 Take a Trolley to the Garden District. The Garden district is full of beautiful historic homes, much different from the French Quarter. 12:00 Eat lunch at the Commander’s Palace. Looking for the real taste of Louisiana. The Commander’s Palace is a classic favorite. It is a little nicer than other restaurants. Shorts and flip flops are prohibited. 1:00 Visit the Lafayette Cemetery. Right next to the Commander’s Palace stands one of the oldest cemeteries in Louisiana. Until the St. Louis Cemetery this one is completely free. 2:00 Walk around Magazine Street. Magazine street has many eateries and shops to peek into. Many shops sell local art. I don’t have a need to buy an art, considering I move around so much. However, the shops are just nice to stroll through even if you don’t plan on buying anything. 6:00 Dinner at Peche. Love seafood. This is the place for you. However, my vegetarian friends like myself, you need not to worry. The chef made me a dish with sweet potatoes instead and it was delicious. 10:00am Take the Trolly to City Park. Get away from the hectic city life and take a stroll to the park. 5:00 pm Eat Dinner by a waterfront cafe. There are a couple waterfront cafe’s that overlook the Mississippi river, creating a dreamy atmosphere. 9:00pm Walk around Bourbon Street. Late night on Bourbon Street. There is nothing quite like it. I hate it, and I love it. Bourbon Street is highly entertaining, but be careful. It is certainly worth a visit. 10:00am Visit plantation homes. Plantation homes highlight the charming southern state that Louisiana is. The plantation homes are typically a little farther out. It is around a thirty minute drive from the French Quarter. I suggest taking a uber and splitting the cost. 9:00pm Ghost Tour. 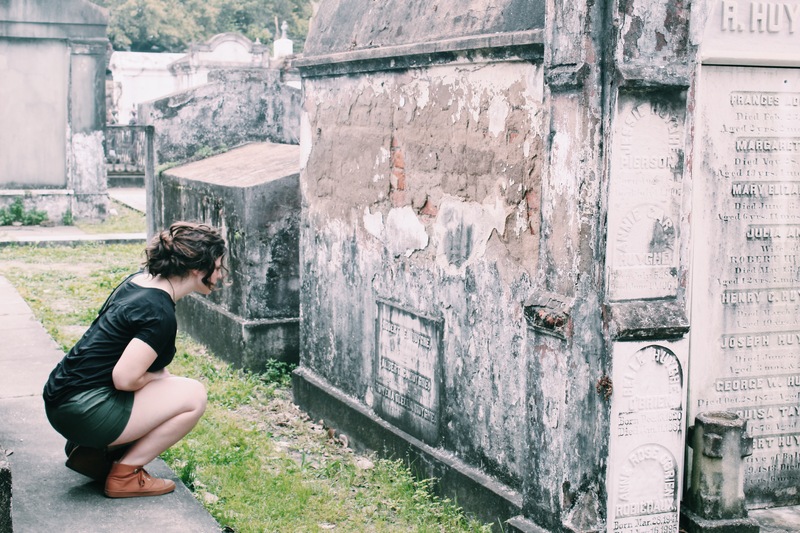 Locals all over NOLA believe firmly in the ghosts that haunt the streets. Ghost Tours in the evening are both creepy and fun. 10:30am Take an Airboat Adventure Tour. Another side to New Orleans are the deep swampy wetlands that lie 30 minutes away from the city. 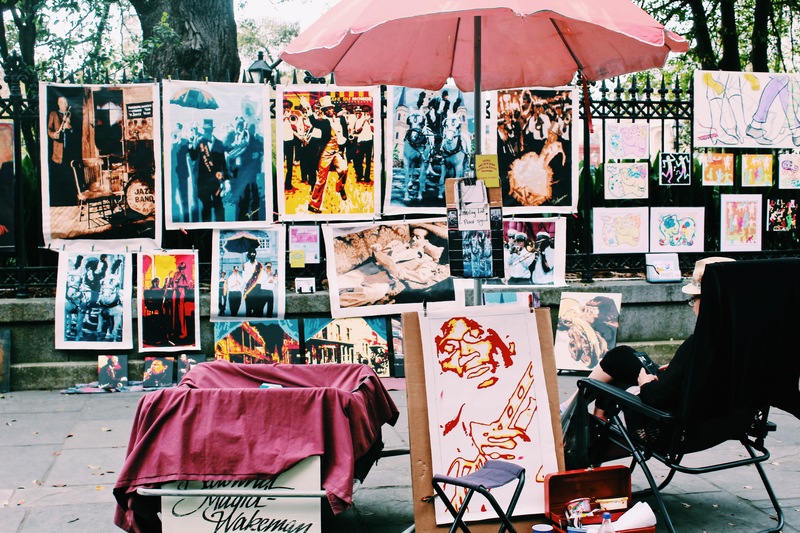 3:00pm Walk to Jackson Square for food and entertainment. One last walk through the city. I could walk around Jackson Square all day just listening to all the street performers. 9:00am Walk by the riverfront. A quick little walk to get my blood going before a day of traveling is exactly what I needed. Hope this helps and you have an amazing trip!